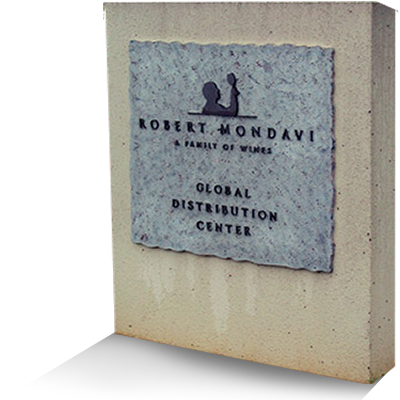 Located in Lincoln, California, we offer years of excellent service and knowledge in the signage industry. 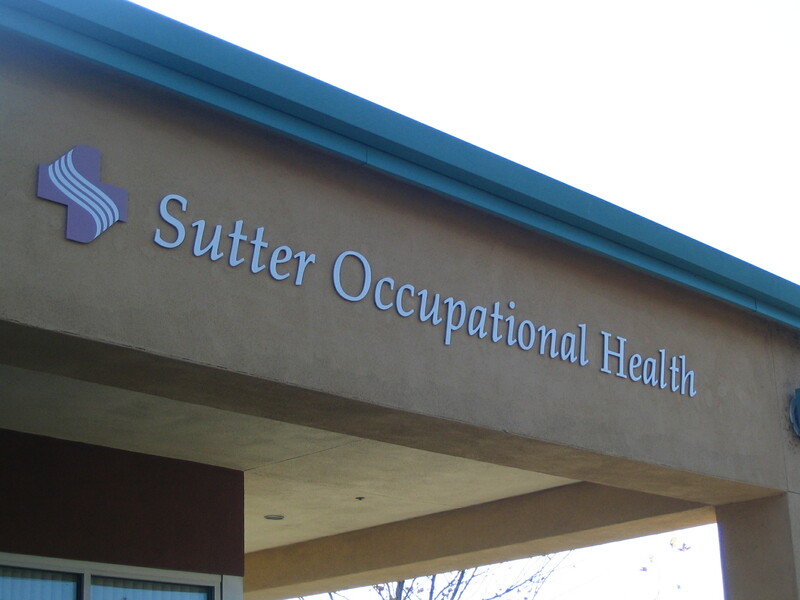 Sign Effects, Inc. is Northern California’s all inclusive architectural signage company. SEI has over 25 years experience in the signage industry. 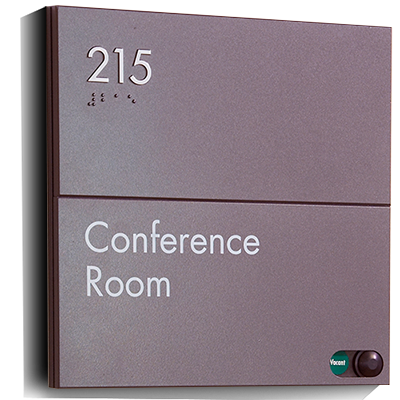 We believe we can pass our experience to our clients by helping find the right signage for each individual company. From Initial contact with our clients we are with them every step of the way, from our site surveys, ADA compliance knowledge, graphic design, production, installation and reorders. Our quality and customer service is our top priority. We welcome the opportunity to work with you at any stage in the development of your signage program. about materials or construction methods. © 2019 Sign Effects Inc. All Rights Reserved.